Jetmaster 60F installation wood burning stove installation from Kernow Fires. Special Requirements: Slate hearth and flue exiting the wall. 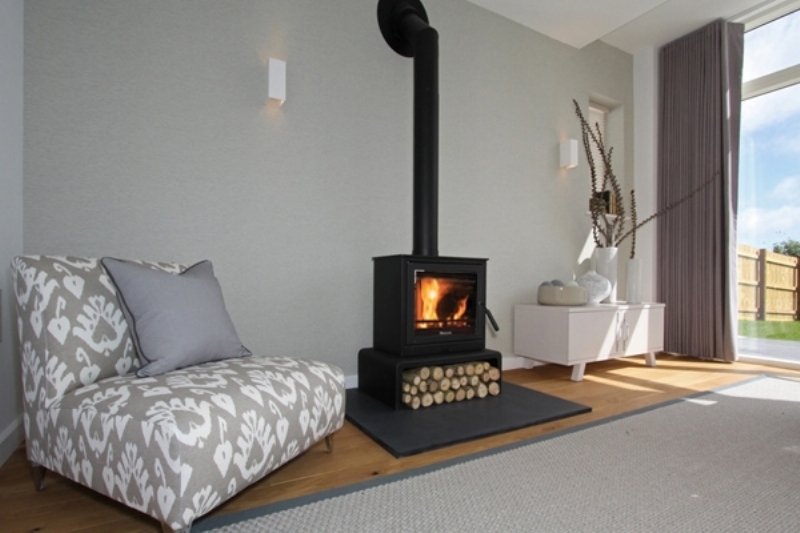 The Jetmaster 60F woodburner is perfect for this holiday home in Cornwall. 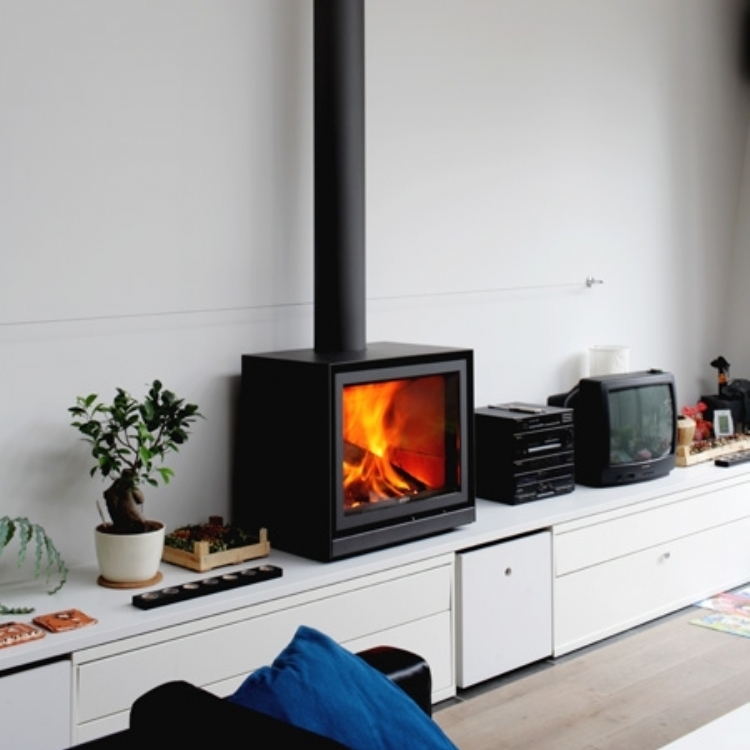 It’s clean lines compliment the decoration and the Kernow Fires stand creates the perfect platform and log store.